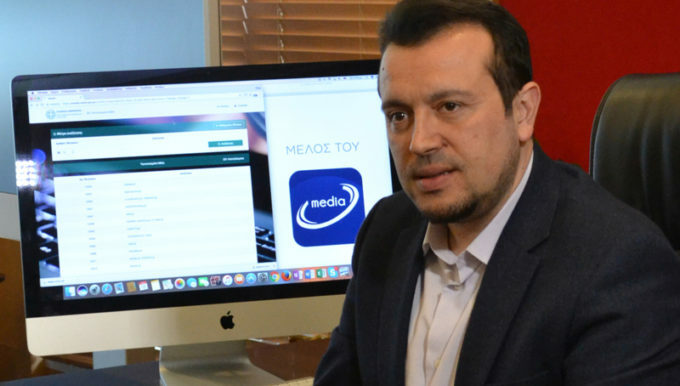 “The exit from the memoranda gave a breather to the people but has also brought suffocation to very specific persons” noted Digital Policy Minister Nikos Pappas in an interview with Real News newspaper and characterised Kyriakos Mitsotakis (New Democracy leader), Costas Simitis (former Prime Minister and former PASOK leader) and Yiannis Stournaras (Bank of Greece governor) the Hydra of the memoranda. On the armaments and the health cases he recommended cool-headedness noting that “the Justice will do its work”. Ahead of the ratification of the Prespes Agreement, he stated that all the political forces of Greece will be judged by history. Referring to issues of his portfolio, he announced that in January will be signed the contract for the creation of the electronic distribution of state documents system and the tender will be launched for the digital transformation in the agriculture sector.